Nearly every day researchers discover that plastics a likely in our food chain. This is not the place where I would go into the toxins that create plastic and why it is not an edible food. But when it looks like food to the creature that eventually become our food, it makes one wonder. 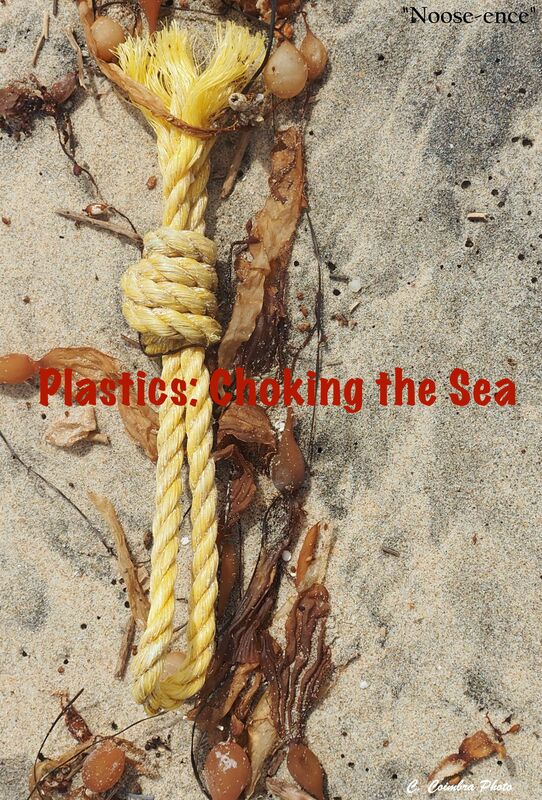 The ocean has become our collection arena for plastics–both purposefully and by accident. We can be the change by refusing single-use plastics whenever we can.